Father Julian Tenison Woods and Mary MacKillop co-founded the Sisters of Saint Joseph of the Sacred Heart in response to a directive from his bishop asking his priests to provide education for the catholic children in the colony. In 1866, Mary accepted Julian’s invitation to move to Penola in South Australia’s South East and become the first Sister of Saint Joseph. 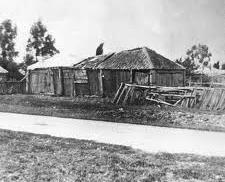 Initially, her Penola school was a disused stable. 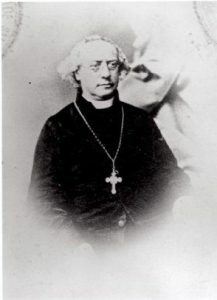 In June 1867, Fr Woods, who was now Director of Catholic Education in South Australia, invited Mary to Adelaide to open schools and assist him with teacher training. The work prospered. Many young women joined Mary as Sisters. Before long they had charge of schools in many parts of the state and were caring for disadvantaged people of all ages in a Refuge for women in need of protection, an orphanage and a House of Providence. The Sisters encountered many difficulties as they strove to understand Josephite religious life. They faced a major crisis in September 1871 when the bishop excommunicated Mary from the Church and attempted to disband the new Congregation. Five months later, he lifted Mary’s sentence. Soon afterwards, Mary and the Sisters moved into a house at Kensington, which later became their first official Mother House and the site of their first formal Novitiate. 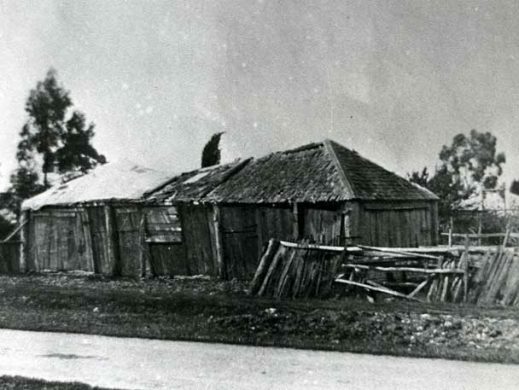 In 1876, Mary had a chapel built there. During the 1880s they faced another crisis. 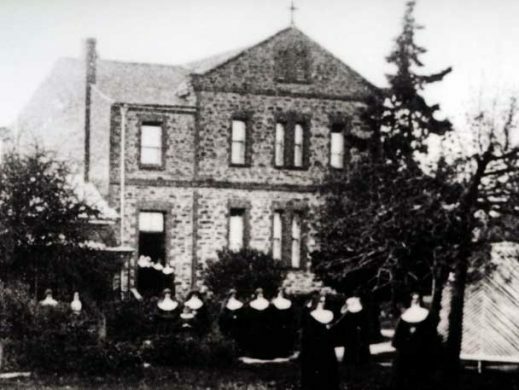 Josephite Sisters from Queensland moved into the Sydney Archdiocese in 1880 and Mary opened a Novitiate there in 1882. In 1883, Adelaide’s bishop, who was determined to retain full control of the Sisters in his diocese, set up an Apostolic Commission to inquire into Josephite affairs. He put the Sisters under oath never to reveal what was said at Commission hearings. At its end, he banished Mary from Adelaide, and pressured the Sisters to break all ties with her and form themselves into a Diocesan Congregation. They refused. More than 50 Sisters moved to Sydney. Despite his cajoling and his threats, the remainder remained loyal to Mary and Central Government. 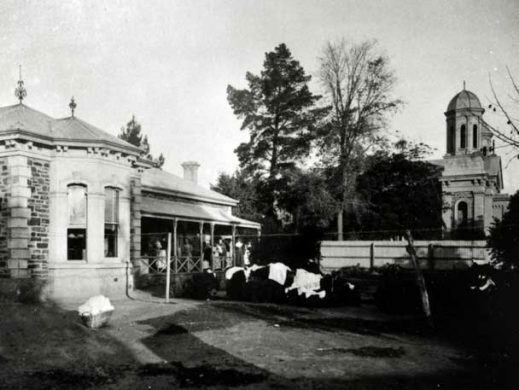 In 1888, when Rome formally approved the Congregation, it moved the Mother House to Sydney. Josephite houses in South Australia formed the Adelaide and Port Augusta Provinces. After Reynolds’ death, they amalgamated to become the South Australian Province. Over succeeding years, the Sisters carried on their ministries of education and welfare work. In 1927, they opened a Juniorate to educate future Josephites. In 1931, came Summer Schools in Religious Education for children without access to Catholic schools. In 1940, their Adelaide Novitiate closed and all future Josephites went to the Sydney Novitiate. In 1956, they were the first Sisters in Australia to undertake Motor Mission work, travelling many miles to take religious instruction to children attending state schools. In 2013 they joined with the Sisters in Western Australia to form the CentreWest Region of the Congregation. They continue to live the charism of Mary MacKillop and Julian Woods and, like them, to respond to the needs of their times.